Welcome to my little corner of the web. This is the spot to find out more about me, where to find me, my books and probably some random cat pictures. Please stay a while and enjoy. Exciting news! 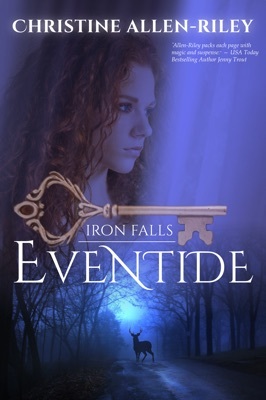 EVENTIDE is a finalist! © 2015, Christine Allen-Riley, all rights reserved. Site made and maintained by Kris Norris.